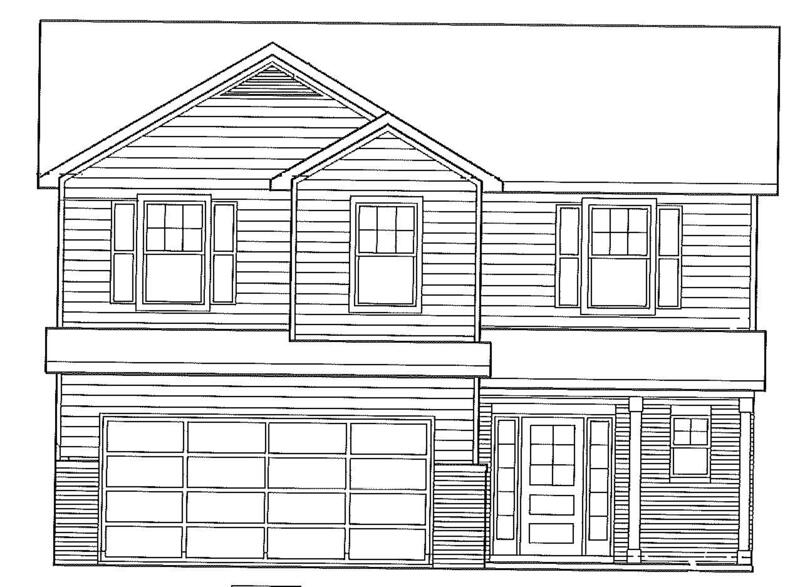 New construction by Smithbilt Homes featuring the Lenon floor plan in Wells Creek subdivision, Smithbilt's premier south Knoxville subdivision. This great plan has open floor plan. Pantry in kitchen. Master bath includes double vanities and large walk in closet. Upgrades for this lot include LVP flooring in living room, stainless appliances, upgraded faucet in kitchen, upgraded shutters and board and batten shingle siding in dormer. For additional information, please visit www.smithbilthomes.com. Completion date to be June 7, 2019.